Your body uses Vitamin A from Cod Liver Oil to maintain healthy testosterone levels. 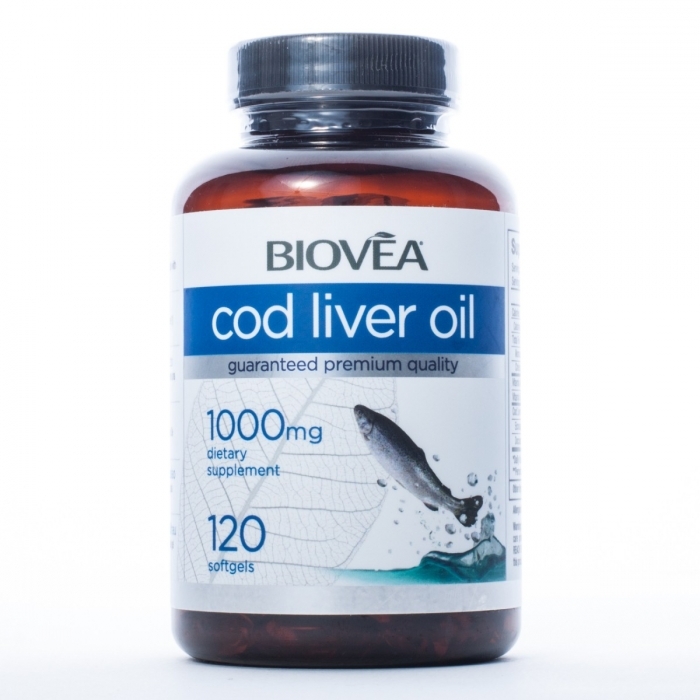 Biovea Cod Liver Oil is made in the USA. Many people take Cod Liver Oil as a daily supplement along with their meals. The reason being that cod liver has a strong supply of Vitamins A and D, as well as supports male vitality and virility. 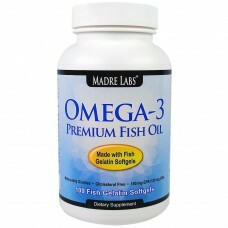 Omega 3 – An essential fatty acid that builds up healthy heart functions, works to reduce plaque in artery walls and support healthy cholesterol. It is vital for your heart to function healthily. Vitamin A – Vitamin A is an excellent antioxidant, and helps in the building of the immune system, supporting human vision and nourishing healthy skin growth. 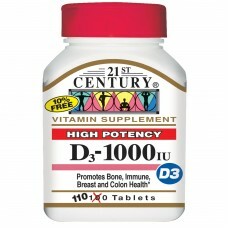 Vitamin D – Vitamin D supports healthy testosterone levels, nourishes the bones, supplements muscle development and supports healthy heart functions. Some people dislike the taste of cod liver oil in its liquefied form, so this Cod Liver Oil comes in a softgel capsule which will be easier to consume – simply take according to the instructions specified on the bottle. Do not overdose, and keep taking it on a consistent basis to see results. I take this along with my other daily supplements! Fast delivery! Would recommend to my friends! A good source of Vitamin A and D! My kids and I love it! My eyes feel less tired after a long day's work staring at screens! Not to mention that the delivery was fast and timely too!